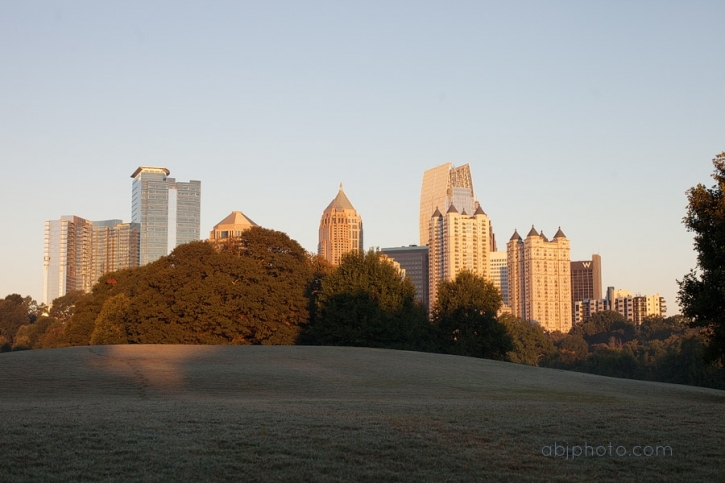 Just as the sun was rising last weekend I got to meet up with the Routledge family in Piedmont Park for some family portraits. 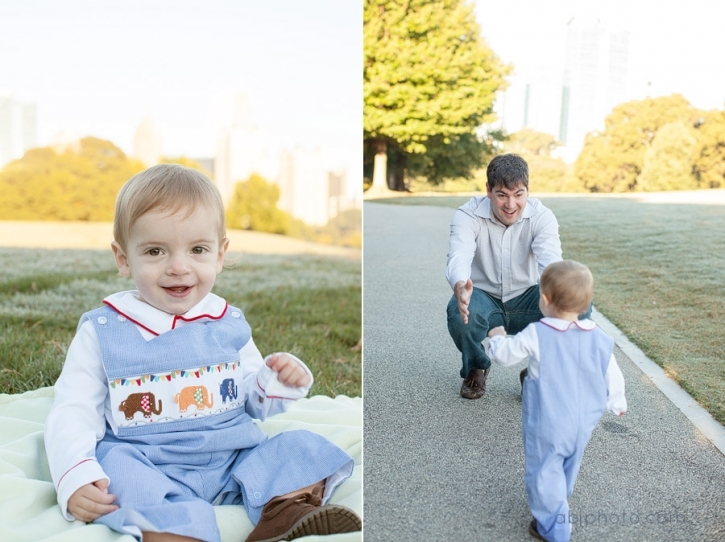 It was a dewy morning, but we had fun letting their son interact with their dogs and capturing some fun family portraits! Special thanks to the Routledge family for meeting me so early! I think we got some great shots! Bailey was such a good girl letting her little brother snuggle up close – she was a great poser too! Both Routledge pups are rescues! Crazy to see it was as if we had the park to ourselves! Thank you again Routledge family! 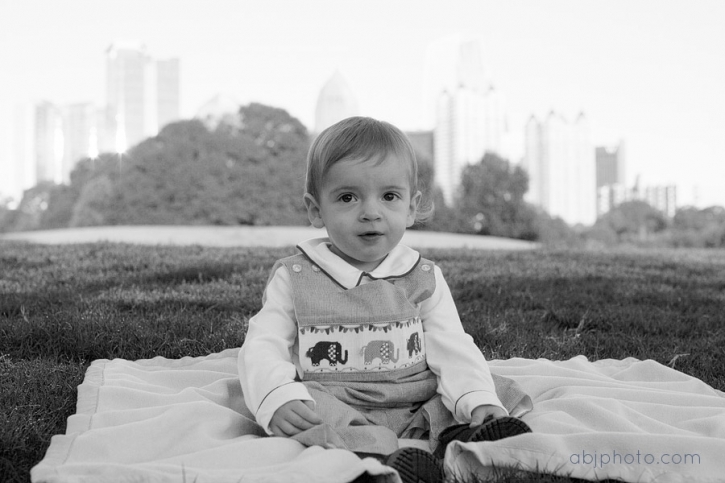 To book your family, or pet and family portrait session, click on the CONTACT button today!